PoPville » (Very Vague) Scuttlebutt: Old McCormick Paint Building at 15th and P St, NW to Become a Restaurant? McCormick Paints recently moved from 1460 P St, NW to 3124 Mt. Pleasant St, NW. 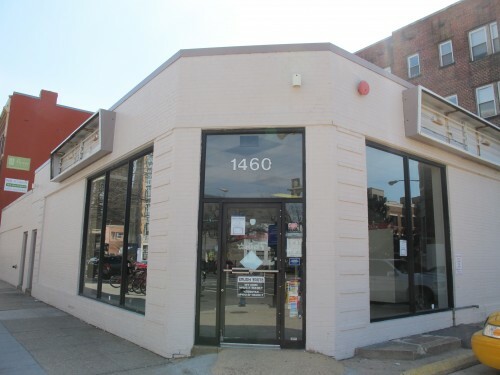 I’ve been getting a number of emails inquiring what will be going into the old space at 15th and P St, NW in prime Logan Circle (near Whole Foods). Well I wish I had more concrete info but I’m hearing a restaurant will be going into this space. I promise to update when I get more info on the plans. Given the space and location, I think a restaurant would do very well here.